Our Academy offers European education in Ukraine – a parallel study at Polish higher educational institution in Ukraine without certification testing. Want to get high-quality European higher education? 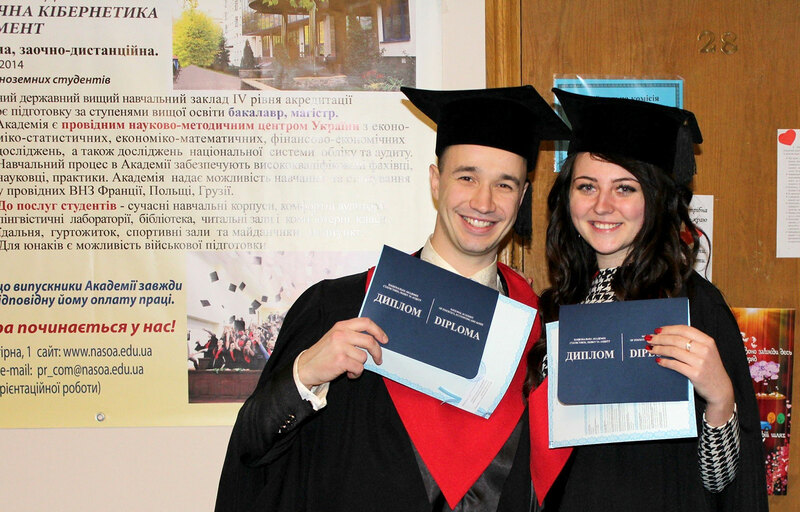 Have a certificate of secondary education received in Ukraine? 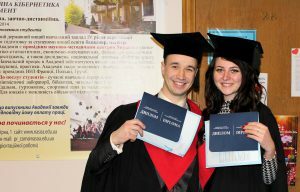 Do you want to receive a diploma at the same time from a state higher educational institution of Ukraine and a leading Polish diploma of higher education? You have insufficient level of Polish. The National Academy of Statistics, Accounting and Audit (NASAA Ukraine) and the Higher School of Business in Dąbrowa Górnicza (WSB, Poland) offers studying under the program “Double Degree” by joint educational programs for bachelors and masters in Ukraine. Participation in academic exchange programs. Three photos (35×45) signed and one photo (20×25, resolution 300dpi) electronically. Deadline for applications for studying in joint programs: May – August 2017. Documents are evaluated by the admissions committee of the Academy. Double Degree with University College of Social Sciences. 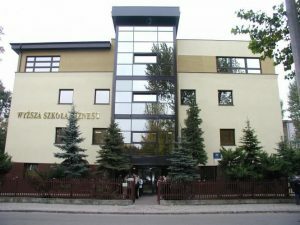 The National Academy of Statistics, Accounting and Audit (NASAA Ukraine) and the University College of Social Sciences in Czestochowa (Wyższa Szkoła Lingwistyczna WSL w Częstochowie) offer training under the program “Double Degree” by joint educational programs preparing bachelors and masters in Ukraine. Based on a comparison of curricula and compiling additional software differences student performs his studies in Ukraine, taking part once or twice a year in educational congresses in Poland. Bachelor’s degree and / or master’s degree obtained at the High School in Czestochowa linguistic is recognized throughout the European Union. 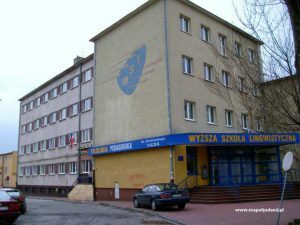 After receiving a bachelor’s degree or master’s degree in Ukrainian higher educational institution on the basis of a thesis defense and the final exam, the student receives a WSL diploma in Poland. During the training a student of the program “Double Degree WSL” has the status of a student of the European University and has the opportunity to participate in all grants and scholarships that are are provided to individuals enrolled in the European Union. Master: 2 years – 600 euros (2 visits for 300 euros each).